Do you ever just stand in front of the fridge, door open staring at the contents and wondering what the heck you are going to have to eat? Well, that is me most days and today wasn’t really all that different. Doesn’t help that I haven’t been grocery shopping in a week so my options were limited. The good news? 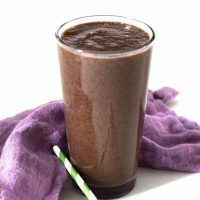 You can make a delicious smoothie using just about any fruit and veggies you have in your crisper, including this tasty blueberry orange apple green smoothie. Really need a better name for it so open to any and all ideas. Apples and blueberries are a great addition to smoothies because they give you a nice fibre boost while also adding flavour. But this smoothie really gets a flavour boost from the nice, juicy Florida orange. Got picky kids? They won’t be able to resist this smoothie that also delivers a nice, healthy serving of spinach. If they don’t see it go in the blender they won’t even realize it is there. I could drink this vegan smoothie every, s-i-n-g-l-e day. 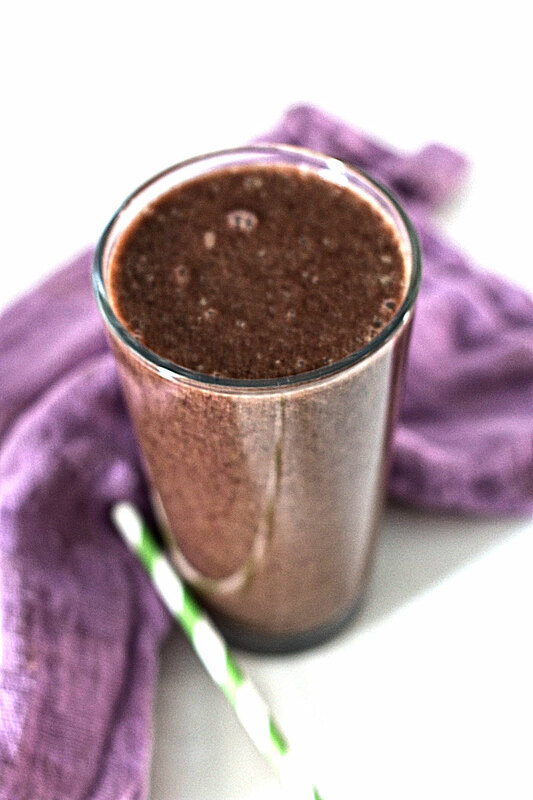 A delicious, easy to make blueberry orange apple green smoothie packed with flavour and fibre. Start the blender on low variable speed and slowly increase to medium or use the smoothie setting on your Vitamix. 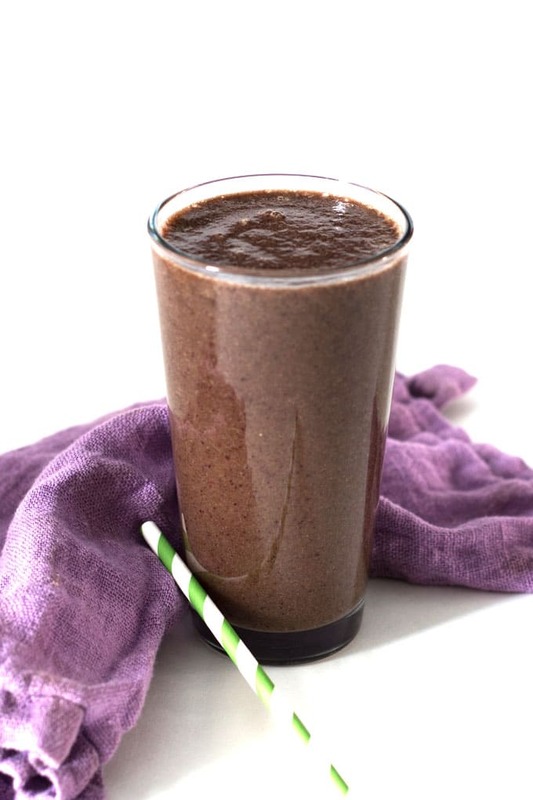 Blend until the spinach and fruit is well broken down and you have a nice smooth consistency.